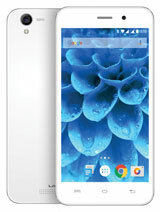 I bought this phone a couple of days before, but lately I've been experiencing extreme heat while operating this device. 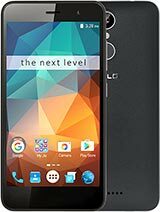 This phone is fast, never lags but can cause a burn in your hand. 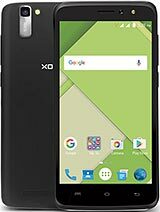 will Xolo cube 5.0 have 4G sim support or not? 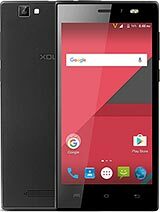 This is a best budget phone . 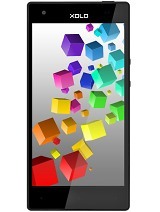 im very happy to purchase this smartphone and i hope the people who purchase this mobile are fully satisfide . 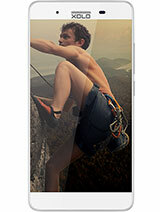 This is very slim phone good looks !! 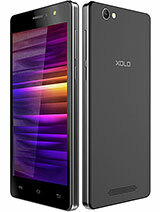 Total of 119 user reviews and opinions for XOLO Cube 5.0.